Dragons are probably the single most important mythical creatures in Chinese culture. 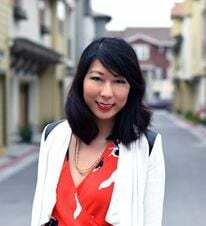 They appear in multiple national celebrations, Chinese idioms (known as Chengyu), as well as being part of the Chinese zodiac. They adorn multiple buildings and doors as carvings, are weaved into fabrics for traditional Chinese clothes, and are painted in murals and used in dances to this day. Unlike their Western or European counterparts, Chinese dragons are loved and worshiped. Chinese people consider themselves to be descended from the dragon. Are Dragons Good or Evil? 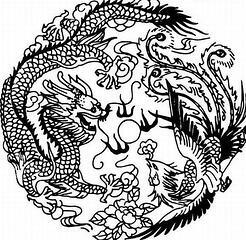 Chinese dragons are part of the harmonious forces yin and yang, which play a large part in Chinese philosophy. 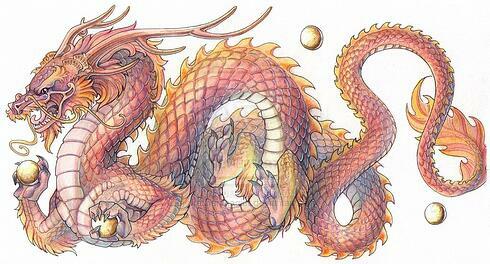 Dragons are classified as yang, and considered bright, masculine, and solar. The phoenix is yin, which is dark, feminine, and lunar. At Chinese weddings, these two creatures appear together as symbols of harmony. On the other hand, Western dragons are traditionally seen as evil and malevolent creatures. In fairy tales, dragons are often guarding a princess or maiden and have to be slain by a heroic rescuer, serving as a testament slayer’s bravery. One of the most iconic villain dragons is Smaug from J.R.R Tolkein’s The Hobbit. During his reign, Smaug claimed mountains of stolen gold and demolished cities. 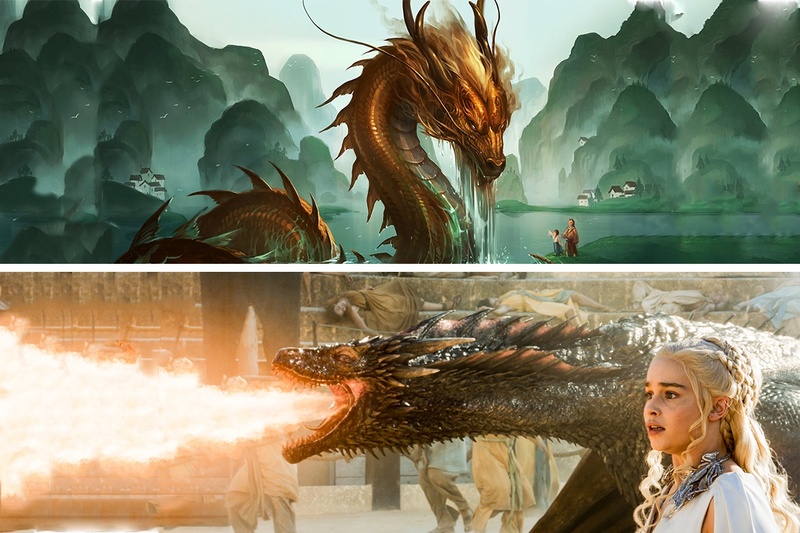 However, with the spike of interest in fantasy genre, western media has been adopting a more positive light on dragons. 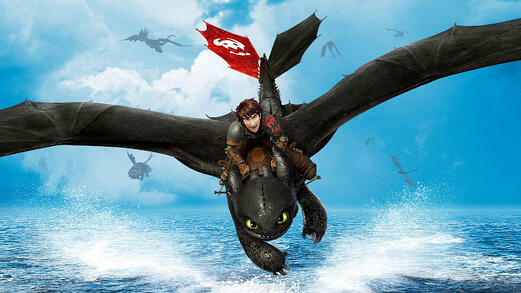 Animated films like How To Train Your Dragon portray them as misunderstood, almost pet-like creatures. The dragons in the popular Game of Thrones series are more Smaug-like in ferocity, however are also shown to be trainable. In both series, they serve as protectors, weapons, and steeds. Both cultures agree that dragons are dangerous and powerful, and highly intelligent. Besides their stark differences in disposition and qualities, Chinese dragons and Western dragons happen to look very different as well. Chinese dragons are wingless, serpentine creatures. While they do not have wings, they are able to magically fly through clouds. If you look at paintings or carvings of Chinese dragons, you may notice that they are a hodge-podge of 9 other animals. Chinese dragons do not typically breathe fire. Those who do were said to be sent from the heavens to earth as punishment. Chinese dragons are much better known for summoning rain, and were thus viewed as a benevolent deity that helped bring prosperity to the land. This is a stark contrast to dragons in European and other Western cultures, which would lay waste to armies and castles with their flamethrower breath. Chinese dragons are reclusive and known as “water spirits,” unlike the European variety that are clearly terrestrial beings. Chinese dragons were said to reside at the bottom of lakes or oceans, and in the foggy skies. 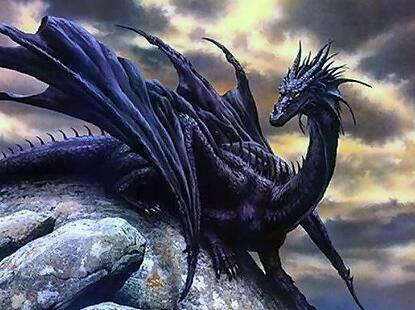 Western dragons often live in lairs or caves in mountains. Western dragons are portrayed as much portlier creatures, with big claws and large, leathery bat-like wings. They look like giant lizards, and are often depicted with spines or rough scales. Dragons are intricately intertwined with Chinese culture. The Chinese people saw themselves as “龙的传人 (lóng de chuán rén) literally “decedents of the dragon.”(Read more about how to use “的” in Chinese grammar here.) The emperor’s seat was known as “龙椅(lóng yǐ)” or “dragon chair.” Children born during the Year of the Dragon on the Chinese zodiac are said to be wise, charismatic, and natural leaders. Whenever this year comes around, there is a spike in pregnancies and births. At DuanWu Festival, people race dragon boats in celebration of summer. During Chinese New Year, a dragon dance is often performed with multiple dancers weaving a long dragon down the road. Which dragon do you prefer? Let us know in the comments!